Our firm was founded on April 18, 1988. We offer full services in both domestic and international work, involving in all areas of intellectual properties; patents, utility models, designs, trademarks, unfair competition, and copyrights. 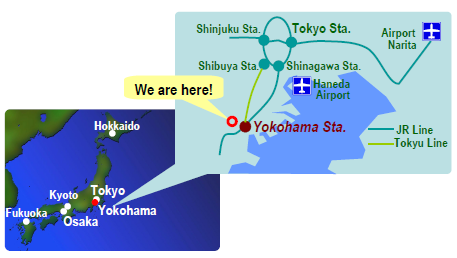 Yokohama is the capital city of Kanagawa Prefecture and the second largest city in Japan by population after Tokyo. It lies on Tokyo Bay, south of Tokyo. Yokohama developed rapidly as Japan’s prominent port city following the end of Japan’s relative isolation in the mid-19th century, and is today one of its major ports along with Kobe, Osaka, Nagoya, Hakata, Tokyo, and Chiba. 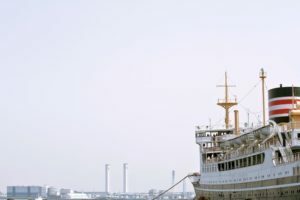 A number of foreign enterprises have established their branches in Yokohama by taking full advantage of the Yokohama Port which is an international trading port. The city has a strong economic base, especially in the shipping, biotechnology, and semiconductor industries. Nissan locates his head office in Yokohama. About 25 minutes from Tokyo Station to Yokohama Station by JR local Line. This site is not intended to be a definitive statement of the law as it applies to any particular issue. Professional advice should be obtained before any course of action is pursued.